An all-white community less than an hour from South Africa’s capital is fighting to hold on to a segregated life. 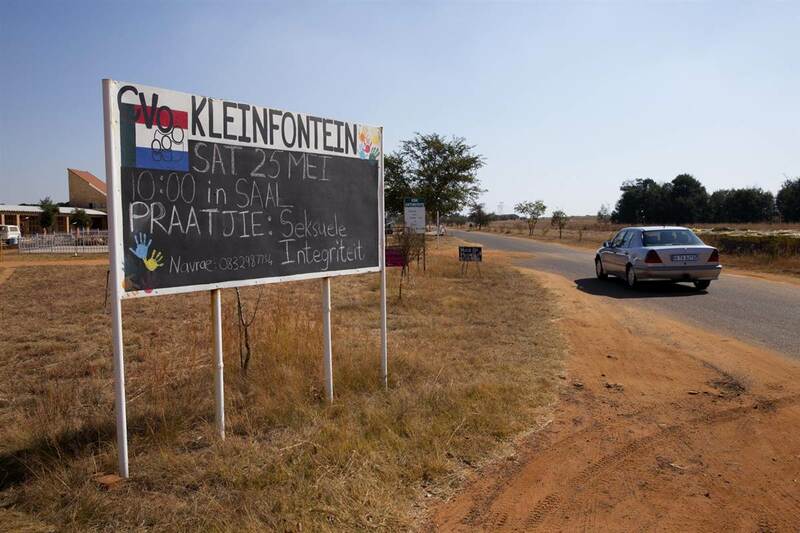 KLEINFONTEIN, South Africa – An all-white enclave less than an hour from South Africa’s capital is fighting to hold on to a segregated life reminiscent of the country before Nelson Mandela toppled the apartheid regime. 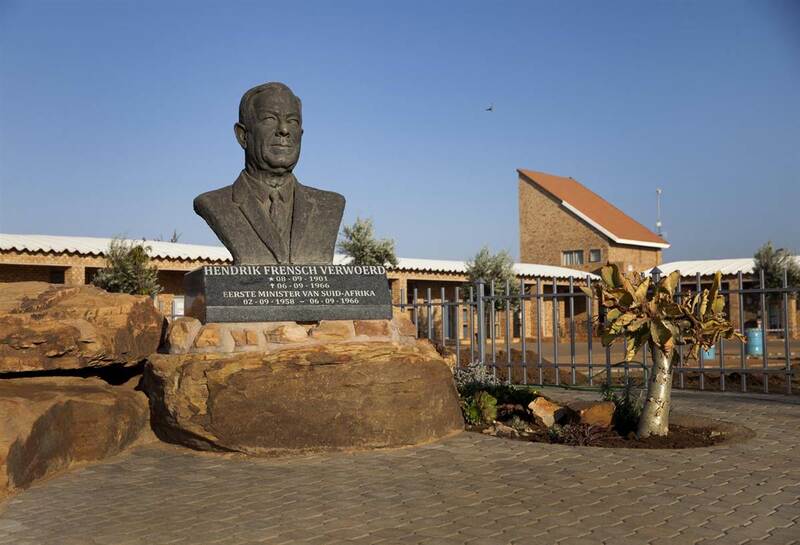 Kleinfontein does not hide its ties to South Africa’s divided past, nor its mistrust of the country’s present: At its entrance stands a bust of Hendrik Verwoerd, who is seen as the father of apartheid. A fence surrounds its almost 2,000 acres and guards in fatigues police at the entrance of the community condemned as “racist” by some critics. Among the reasons that Haasbroek and others in the cooperative town cite for walling themselves off are the country’s high crime rates and institutionalized affirmative action, which they say results in white people being frozen out of jobs and university places. 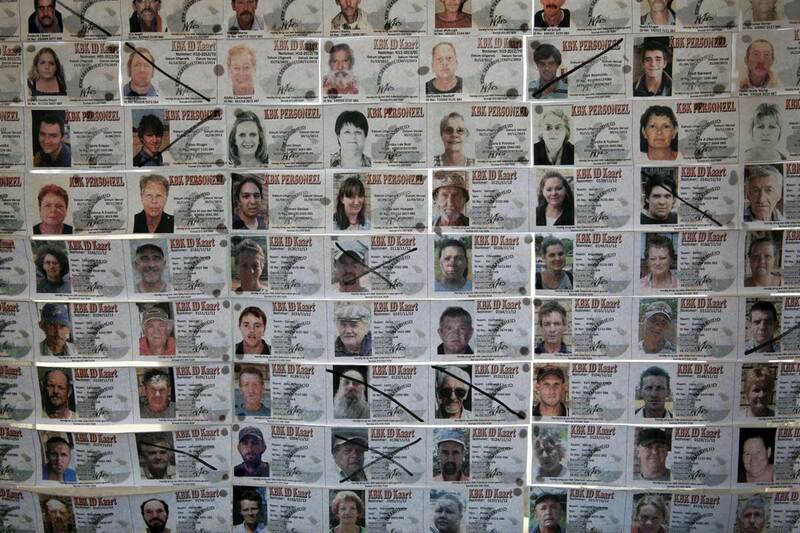 Before moving to the town of some 1,000 residents, applicants must embrace the community’s “core values,” which are about being a Protestant Christian, an Afrikaner – the group descended from Dutch settlers – and speaking Dutch-based Afrikaans. No non-whites or Jews live or work within its boundaries. Less than 25 years after the end of the apartheid regime run by white Afrikaners, Haasbroek said their specific identity was under threat. 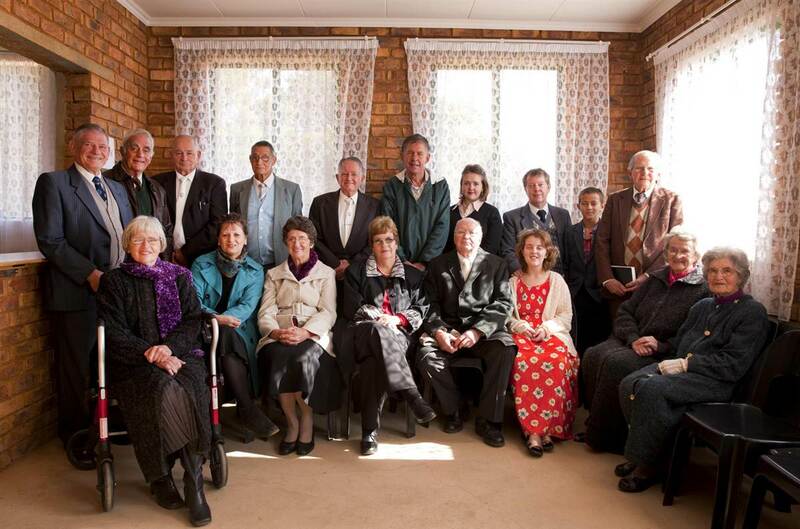 “My son is the tenth generation with the Haasbroek name in South Africa,” she said. “And suddenly we don’t feel welcome anymore,” she added. So the residents of Kleinfontein have dug in and built a community that they say reflects their heritage. Residents have to be approved by a committee. And all the work is done by Afrikaners. Signs declaring “We are here to stay” in Afrikaans dot the property. But the issue of who is allowed to live in Kleinfontein — and who is excluded — offends many. Its residents are from the same white minority that ruled the country for decades, imposing strict racial segregation and oppressing the majority non-white population. While the community has been in existence in the outskirts of Pretoria since 1992 – two years after anti-apartheid icon Mandela was released from prison and two years before blacks were allowed to vote – criticism of it has grown recently. In late May, a black man was blocked from buying a house there. Demonstrators protested outside its gates and local officials launched an investigation of the community, saying discrimination on the basis of language, race and color is illegal. But along with the criticism, there has been sympathy. Subscriptions to its “Friends of Kleinfontein” newsletter jumped by around 20 percent in the last three weeks, Haasbroek said. At least 10 people called the community saying they wanted to move there immediately. “The impression we got from many Afrikaners is that many of them support our right to live the way we do, even if they themselves don’t want to come in live in our quiet little town,” Haasbroek said. But it isn’t just any quiet little town. While residents say they simply want to preserve their culture and language, critics argue that the mere existence of the community is a rejection of Mandela and his vision of a non-racial nation. “The fact that there are children growing up there and being indoctrinated with hateful ideology that paints all black people as criminals, that really concerns me,” said Czerina Patel, a South African journalist who is the executive director of Yenza, a charity that works with disadvantaged young people. “The bottom line is [if a non-white] Afrikaans-speaking person wanted to live there they couldn’t,” she added. Foley said he moved to Kleinfontein after he built a “pretty house” in Nylstroom – renamed Modimolle by the post-apartheid government. He is entrenched and will never leave, he said, because his vision of South Africa is being ruined. “Since 1994, since black people are taking over this country, everything has gone wrong,” Foley said. The community is a shadow of the country’s former mighty ruling class. A clutch of tents and mobile homes sits on part of the property – these are Afrikaners who are too poor to buy into the cooperative, or build or buy one of the modest brick homes that dot the property. A sense of crisis pervades any conversation about the future. 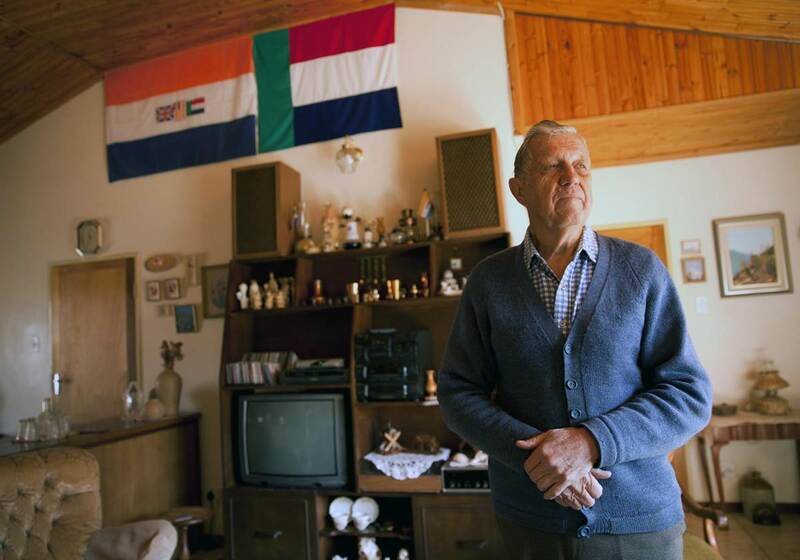 In the event of the death of Mandela — who made a point of reaching out to the white community and indeed appointed an Afrikaner as his personal secretary — things were likely to get worse, residents said. And if Afrikaners’ rights aren’t protected, the children of a community that South African President Jacob Zuma calls Africa’s “only white tribe” will disappear, she said. 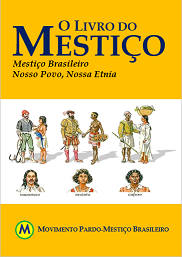 Posted in Mestiçofobia | Desmestiçagem, Português, Verwoerdismo | Indigenismo. Tagged with brancos, English, pretos, racism.